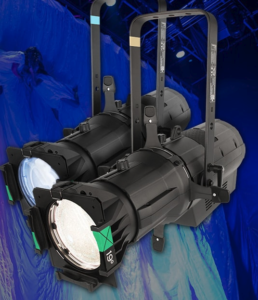 Chauvet’s presence at LDI continues to grow with their line of fixtures for both touring and theatrical applications. 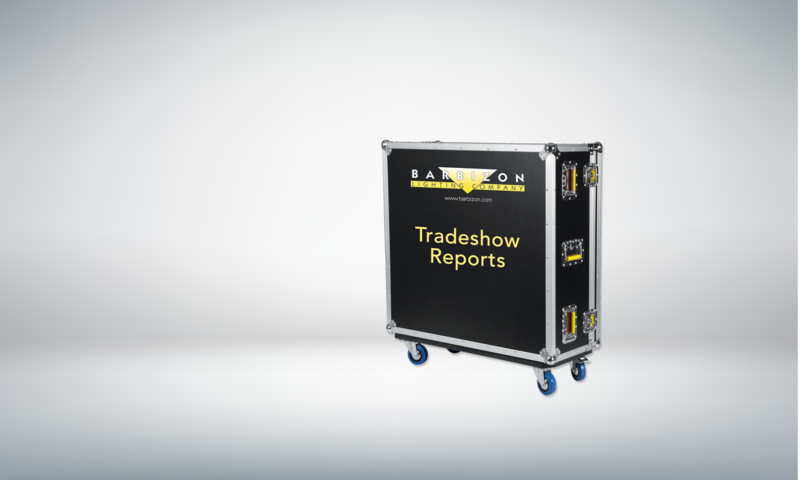 The Ovation series has been overhauled a bit and there was some excitement regarding their new features on the Ellipsoidal and Fresnel fixtures. The Ellipsoidals (Ovation- E*****) now have 3 LED versions (260WW, 260CW, and 260 WWIP) that all have a 230 W output that claim to exceed the output of a 750W tungsten source. They are all single source LEDs. They come in Warm White, Cool White and Warm White IP 65 rated. 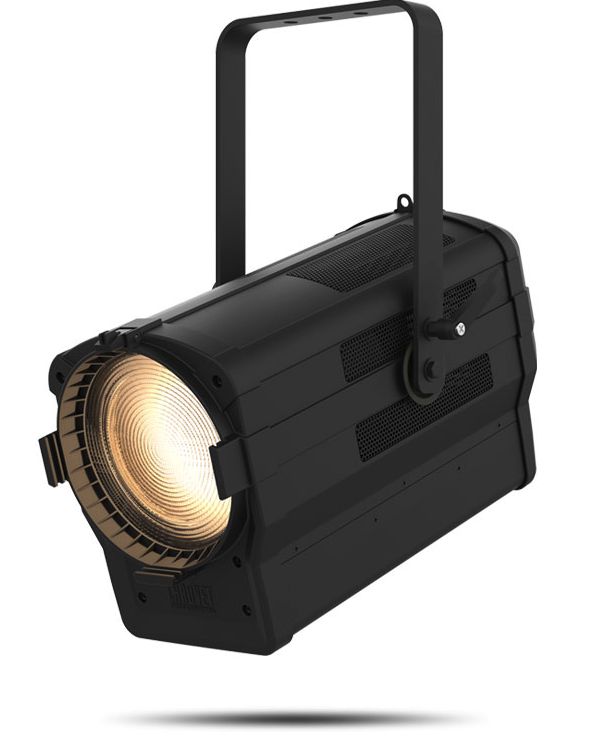 There was also their new Ovation E-930VW is a high-performance, variable white ellipsoidal style fixture that utilizes a unique 6-color LED system. This fixture projects a bright, beautifully flat field of light in nearly any temperature of white with high CRI and CQS. Each color temperature can be further adjusted for +/- green to perfect the field of light. For times when a splash of color is needed, the fixture can also give you full control of each color of LED as well. 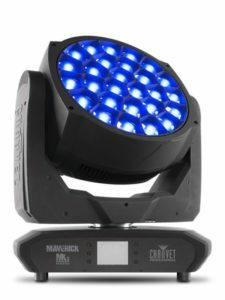 The last bit of excitement regarding new fixtures would be the Ovation SP-300CW LED follow spot. It is a single source 260W LED that is quiet, and has all the standard options that you would find on a traditional follow spot. I was also told that this would work well up to a 100ft throw distance. 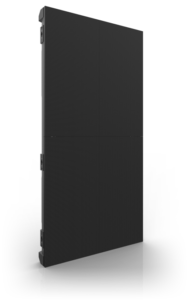 The price point is also quite favorable when compared to its competition. On Chauvet’s video wall side, there were two new video panels at LDI: The F4IP and F3. 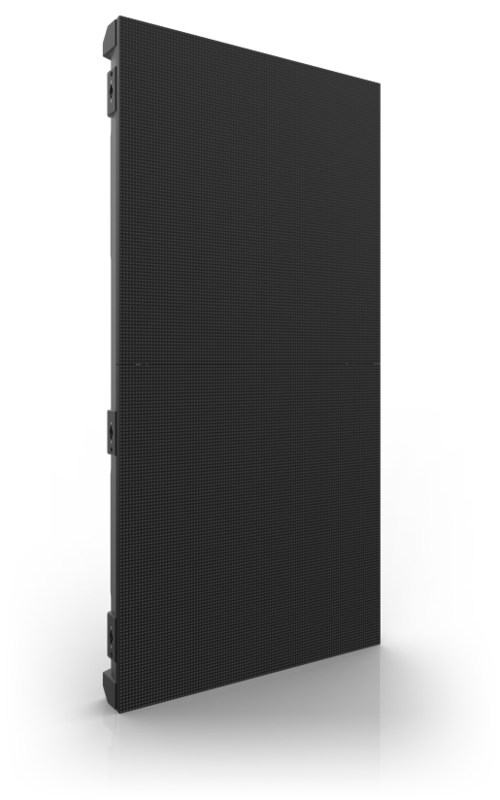 A high-performance outdoor-rated panel with brilliant SMD, a pixel pitch of 4.8 mm, a refresh rate of 3,840Hz, and high contrast 5,500 NITS, the VIP F4IP displays clear crisp images even in broad daylight, making it well-suited for festival applications. The user-friendly IP65-rated panel features magnetic LED modules for quick and easy installation and maintenance. The F3 is a 3.9 mm pitch 1 m x 0.5 m LED video panel is equally suited for installations and rentals. Running on the Novastar control protocol, it also features magnetic LED modules that make it easy to install and service. The panels may be mounted directly on a flat wall, thanks to their front-service option. In moving lights the new Maverick MK Pyxis featured a unique design that includes an outer ring of RGBW LEDs, a powerful zooming center pixel, 360° continuous pan and tilt movement and a host of other performance features, the new fixture produces an seemingly endless array of looks and can fill a variety of roles from beam, to wash, to set piece effect. A built-in virtual gobo wheel with background colors can be used to make the outer ring appear as if it’s spinning. With a combined center pixel and outer ring illuminance of 27,560 lux at 5 meters, the fixture has the output needed for arena applications. For wash applications there is the Maverick MK3 Wash raises the bar on output, color consistency, and pixel effects. Powered by 27 (40 W) Osram RGBW LEDs, it has the muscle to handle any application, including long throw situations with ease. 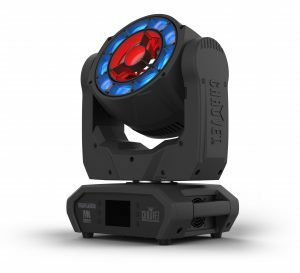 Pixel mapping effects, built-in color macros and gobos, along with a CTO color mixing option make this powerhouse fixture the complete wash package. Control options include DMX, sACN, Art-Net, Kling-Net or W-DMX.